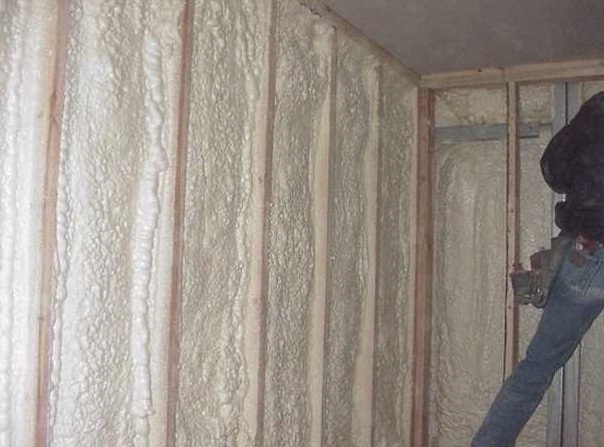 Spray foam insulation is a great way to increase energy efficiency in your home and to permanently lower your electric bill. Though spray foam insulation is more expensive than other types of insulators, it can lower a household’s electric bill up to 60%. Such savings will pay for the insulation materials in no time. Most homeowners prefer that a skilled worker install their spray foam insulation; however, you can purchase a do-it-yourself spray foam insulation kit starting at $350. 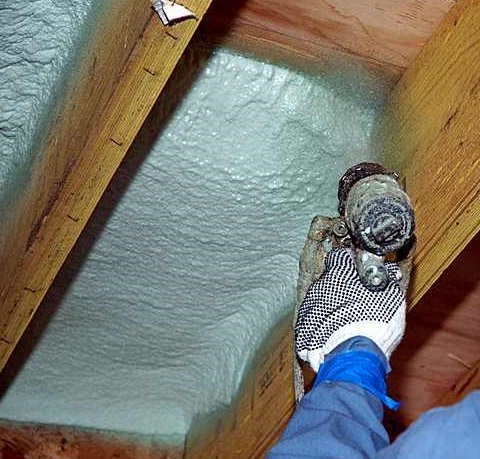 On average, installed spray foam insulation costs between $1 and $2 per square foot. Remember, this purchase is eligible for a 30% government tax credit, up to $1,500. Spray foam insulation is a liquid that is sprayed into walls, ceilings, and floors, where it then expands to fill all nooks and crannies. In this way, it acts as both an insulator and as a great way to get an air-tight seal. With spray foam insulation, a home experiences no heat-loss during the winter, and cool air can’t seep out during the summer. You’ll save money on your electric bill as a result. Spray Foam Roofing Systems provide many benefits to building owners. The two most important benefits is the value of the seal / leak prevention and insulation. I agree! Spray foam insulation is a great way to increase energy-efficiency in your home and to completely lower your utility bill. Insulation is really a crucial thing for homes, it's the thing which can make every home more comfortable and help the home owners to save energy bills because after insulating the home they don't have to use extra heating or cooling machines. 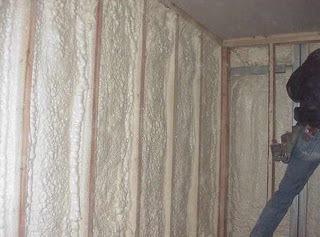 You have also added great information about insulation. Surely this post will be helpful for every visitors. Thats a nice blog which give a suitable info about spray foam sydney thanks to share such type of info with us.I want to continue with your blogs.